Our family has visited Washington D.C. twice in the past 10 years, once when my son was 7 and then again when he was 13. Washington D.C. is fantastic for family vacations because there are so many free museums and things to do. Touring the White House, the Capitol building, and world class museums is something you will not soon forget. On our second trip to Washington D.C. we rented a car and traveled to southern Virginia to visit Colonial Williamsburg & historic Jamestowne. Talk about an American history lesson! To learn more about our trip to Washington D.C., choose from the menu on this page. U.S. Capitol building from the old post office observation tower, now in the Trump Hotel. The Pacific Northwest during July is one of the most beautiful places we have ever visited! A family vacation to the Pacific Northwest will give your family the opportunity to make memories while scaling mountains, visiting beaches, hiking through thousand-year-old forests, bicycling on remote islands, whale watching, and countless other activities. 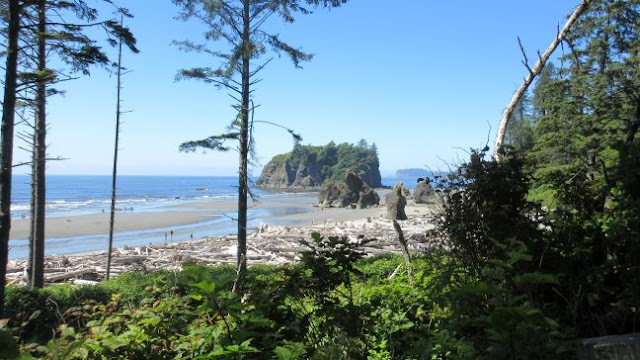 If your family would like a vacation that is back to nature, the Pacific Northwest is for you. We found the weather in July to be sunshine and temps ranging from highs around 75 degrees to lows around 50 degrees. Perfect weather, perfect scenery, perfectly memorable! To learn more about our trip to the Pacific Northwest, choose from the menu on this page. How GRAND is it that you can share one of the seven natural wonders of the world with your family? Talk about memories… In November of 2016 we spent a four-day weekend in Arizona. Two days were spent at the Grand Canyon and two days were spent in Sedona, Arizona. We hiked into the GRAND CANYON! 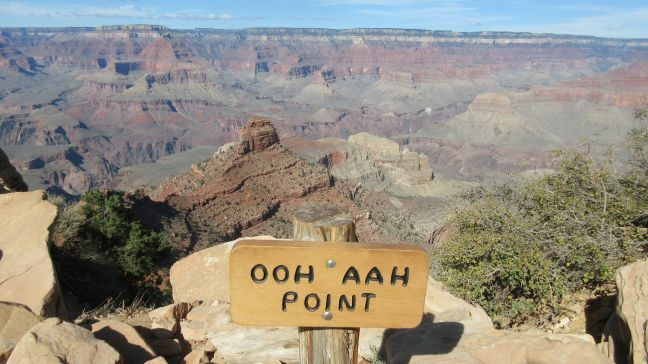 Did you know only 3 percent of visitors to the Grand Canyon hike into the canyon? Most are content with seeing it from the rim. Think of the memories you will make as you hike, even half way to the bottom. By the way, Sedona’s cathedral rock at sunrise is a sight my family will not soon forget. The hike up it was pretty memorable too, still not sure what a vortex is though… To learn more about our trip to Arizona, choose from the menu on this page. Are you looking for a good old-fashioned family vacation? If so, Red River, New Mexico is for you! The small town of Red River is in the mountains of northern New Mexico. Picture being surrounded by 10,000-foot peaks with a river running through this charming mountain town. The average summer day in Red River you will find high temperatures around 80 degrees and low temperatures around 50 degrees. During the summer you will find many family friendly activities to do including the Red River Community House (which offers anything from line dancing to guided hikes for FREE). You can also go tubing on the ski mountain, take jeep tours, fish in the Red River running through town, & countless other activities. Red River becomes a ski destination during the winter months. 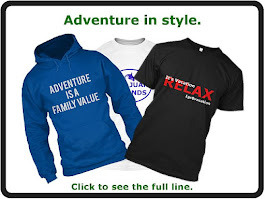 If your family prefers winter family vacations Red River is an excellent choice. 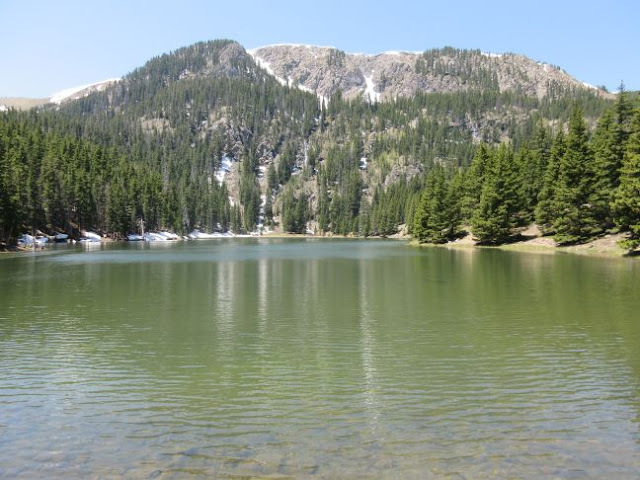 To learn more about our trip to Red River, New Mexico, choose from the menu on this page. Our family’s number one most memorable vacation is Disney World or Disneyland, we just could not decide which we liked better. Disney does vacations, and they do them well! Our family does not really like large crowds and will still choose Disney World / Disneyland as our #1 most memorable vacation. Could it be the sight of my then 4-year-old son trying to give Goofy a high five? Or how about the time when he was 6 and was so excited to get to meet THE Lightning McQueen! Maybe it’s the churros we are promised every time we go see Monster’s Inc. Laugh-In at Disney World. Come to think of it, I think it might be this summer when we went to Disneyland for the first time and rode the Matterhorn at least 10 times. Nope, I am certain it was how Magic Kingdom fireworks make me cry every single time I see them. You see, we all make our own memories. For us, the most memorable family trip is Disney World / Disneyland. 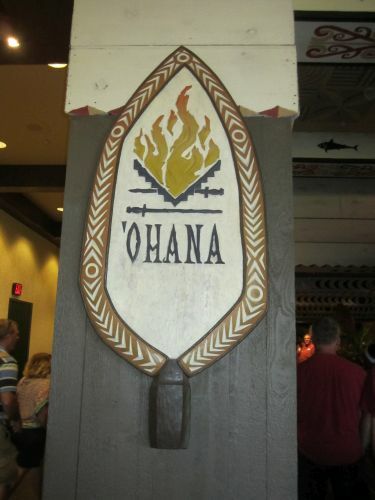 To learn more about our trips to Disney World and Disneyland,choose from the menu on this page. So, GO get out there and make some memories! Please subscribe to my blog so you do not miss any of my future family vacation posts.